Bluetooth Mobile phone data suite BARGAIN! Bluetooth Mobile phone data suite with USB Dongle and software. 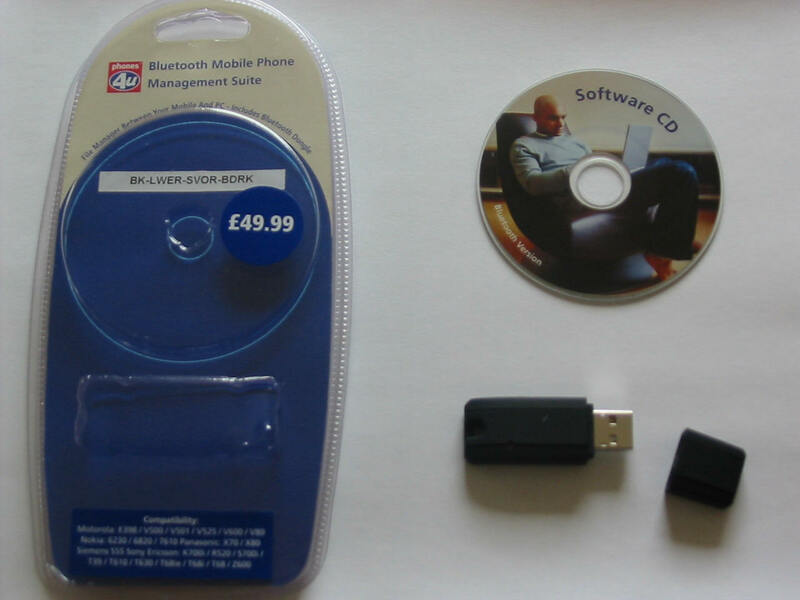 Bluetooth Mobile phone management suite consisting of USB Bluetooth Dongle and software & driver CD. and many other Bluetooth enabled phones. These are high quality phone accessories and were made for one of the top three phone companies in the UK. Made in Taiwan, the Bluetooth dongle supplied is a comparatively robust device compared to other cheap flimsy dongles currently being offered. Price: only £9.99 plus free delivery. Delivery to Europe £3.99; USA/Canada £4.99 Please amend shipping cost at time of purchase.